Allison Jaslow heard it more than once as the long holiday weekend approached - a cheerful "Happy Memorial Day!" from oblivious well-wishers. I thank you as a retired US Army veteran but want to pass this on to the gold star families among us. 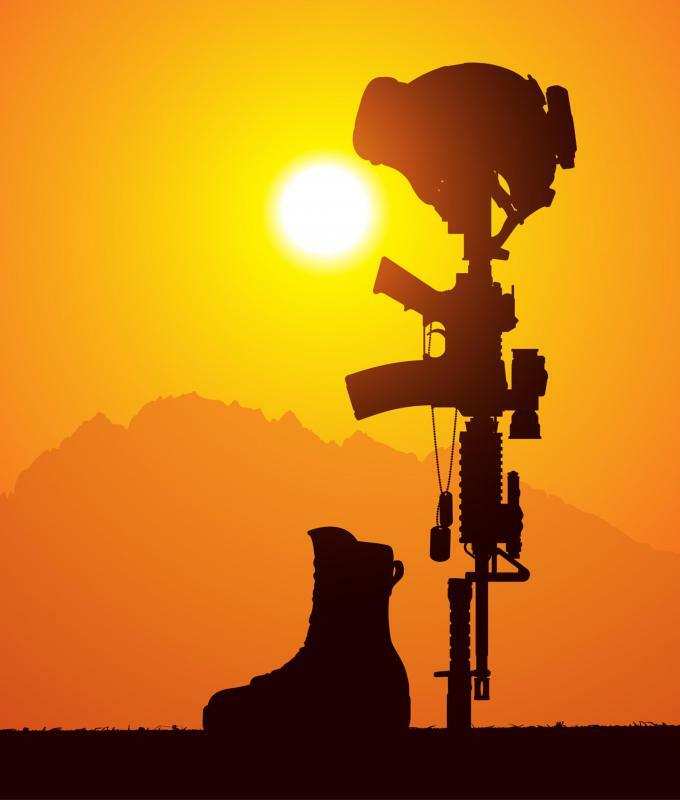 Memorial Day is a time to remember the fallen among us. Thank you and them for their sacrifice. Memorial Day is solely, not primarily, to honor those who died in the service of this nation. Veterans' Day honors all who served. So today, RIP my buddies. I will not forget you. Thank you for those thoughts but we have a day in November. It is Veterans day. Memorial Day is a day to remember the fallen. Oh BTW thank you for your service and sacrifice. Since I just missed the draft I applaud your service no matter how long it was. Continued a family tradition and watched a war movie together. It was 'The Patriot' this year. Enjoyable movie but a reminder of those who gave all. Loved the photo above of the graves, flags, and saluting Boy Scout.